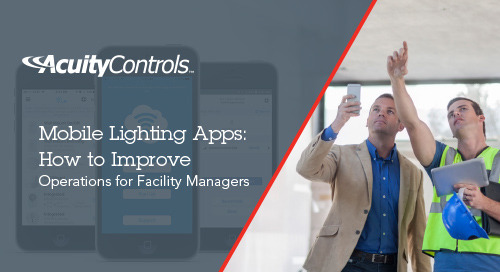 Apps are available for just about everything, and lighting controls should be no different. 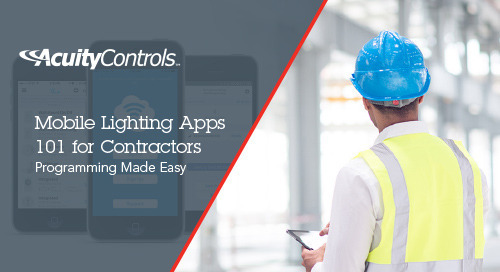 We have several mobile lighting apps to make commissioning and programming of your lighting networks and sensors easier and quicker. Control lighting with iPhone® and Android™ mobile devices like never before. 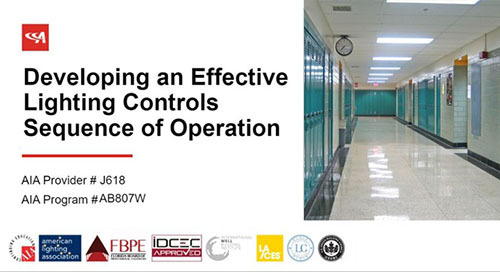 Register now for the on-demand webinar.